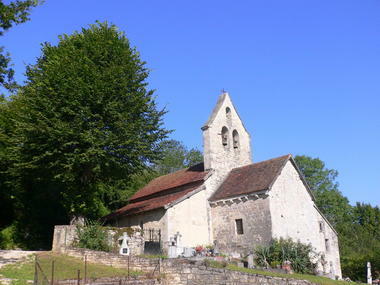 Between two slopes, this round walk follows two streams through a peaceful valley. 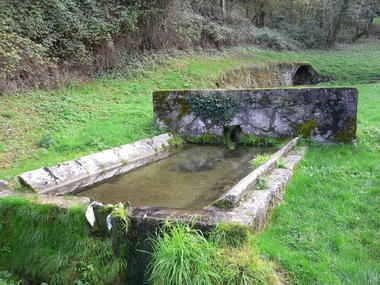 The Puy Calvel stream is one of the very few in the area where the white-legged crayfish is still found. This was formerly the only species which inhabited our streams. 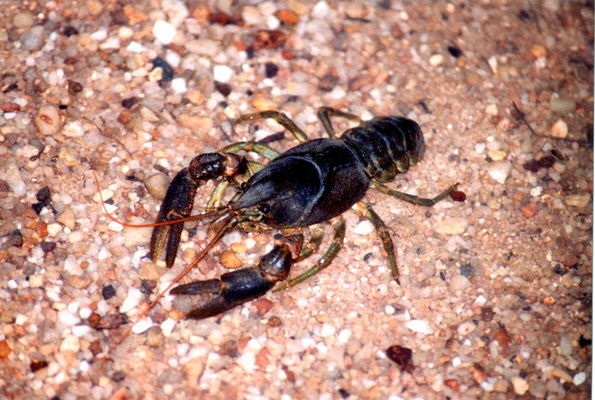 But the uncontrolled introduction of American species, including the Californian crayfish, has graduallly reduced the territory of the smaller European variety. 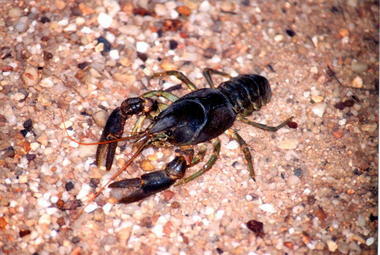 The white-legged crayfish is protected by French and European directives. And the best type of protection is.. Doing nothing : that is, interfering with the habitat as little as possible. 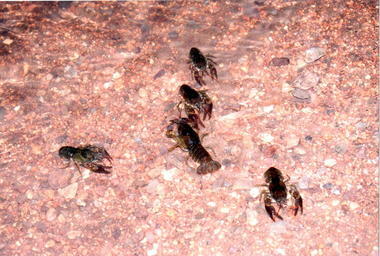 Fishing for white-legged crayfish in the Lot is only allowed on two days per year, in late July.